So I am a little late to the link up today, but I am here. I had planned on writing this post last night, but sleep won instead. We are on the search for some beach gear for our girls, so I have been looking at wagons to carry our gear through the thick soft sand. So far I have it narrowed down to these two. Any feedback or reviews for these two you care to share? And we are on the hunt for water shoes for the girls since the sand gets so hot. What are your experiences with kids and water socks? Have any to recommend? Here are a few that I am looking at. I have been wanting a beach/pool float for quite awhile. I have seen the flamingo and pizza ones all over IG and I am dying for one. 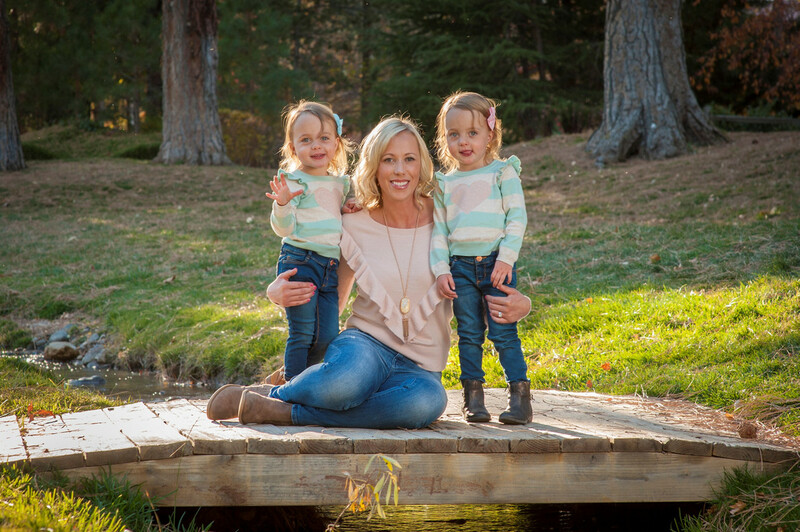 Plus I can put my girls on it with me (and watch them, don't worry). Zulily had a sale on them about a week or two ago and I didn't look it up in time for the ones I wanted. So until then, I will dream about them. After looking at beach stuff, I decided to start in on some camping stuff as we want to take the girls camping more and more. Right now, they sleep in my parents 5th wheel and Rory and I stay in a tent, but we do want them in a tent with us at some point. Especially if we camp without my family. I saw this toddler bed and it is on my wish list right now. 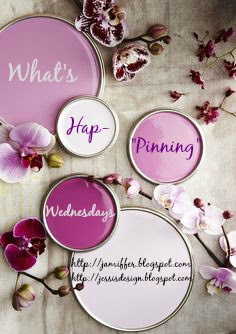 I am linking up with Jessi and Jenn today. I want a million fun pool floats, but I don't ever really go to the pool (or beach). I seriously need to start just for that. Ha! 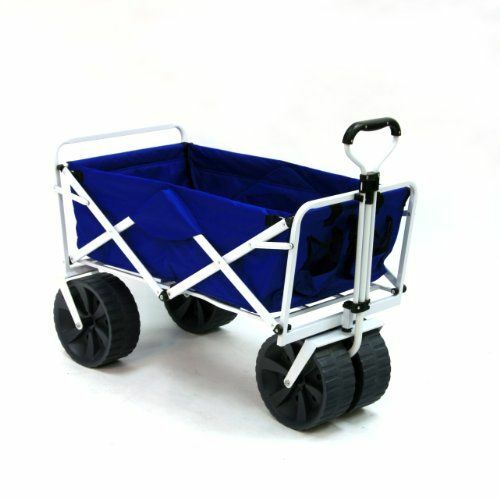 We have the second foldable cart and love it. Took it to the beach last year and had no problems with it at all! 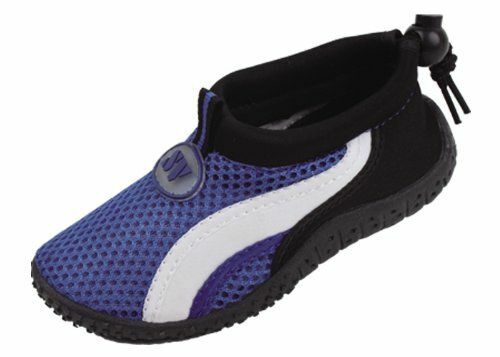 As for water shoes for the girls I get the, at babies r us for my daughter. She has water play at her school every Tuesday and Thursday and has to wear them to school and they last all summer! 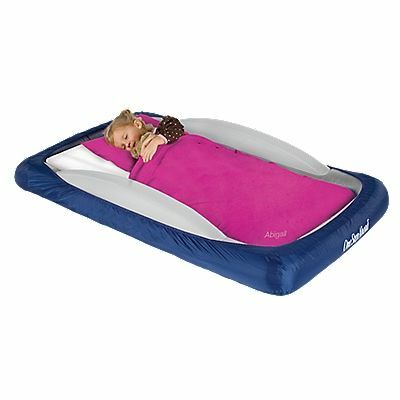 That camping toddler bed is so neat! How clever. Both those wagons look awesome for a beach trip! Those folding wagons are AMAZING. We saw a couple of them at the beach and now I want one! SO convenient!! I've seen like if the wagons at the beach and they look awesome! That fold up toddler bed is genius and I think I need one for Jack! 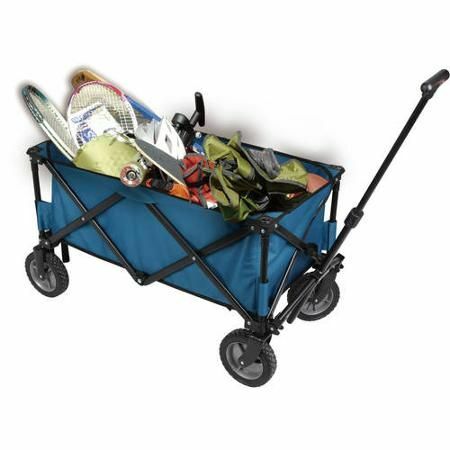 Love the folding wagon idea! Ben has a couple pairs of water shoes. They really come in handy at my parents' lake house because of their sandy beach. He can walk into the water with all the little rocks and stones without hurting his feet. One thing I've noticed is the shoes that zip up are best for him. He has kind of fat little feet so trying to pull the pull on ones on him is a pain (especially when they are wet). Ohh we leave for the beach in 2 weeks so this is great! I need to look into that cart thingy for sure! So many fun pool floats! Please get the pretzel! Lol. I know nothing about beach stuff for littles, so I will be looking at what you decide. And do the girls camp well? I am so afraid of taking E anywhere these days. We have the first beach cart and have been using it at the beach this week. It's awesome. The blow up mattress for the kids is a great one. We don't own one but have borrowed from a friend and it's pretty great. I love the pool floats and how many fun, different ones they have now! We borrowed one of those fold up wagons from a friend in hopes that it would be good at the beach. We’re not sure about the tires and the sand, though! We don’t live near a beach, so we didn’t want to run out and buy one for this one trip. I’m obsessed with all of the fun floats that are out this year! I think the pineapple is my favorite.